Welcome to the BobFixMastering studio website. I began my carreer in music as a professional musician, playing saxofone for more than a decade. Eventually my interest broadened into the recording, mixing and finally mastering aspects of music production. 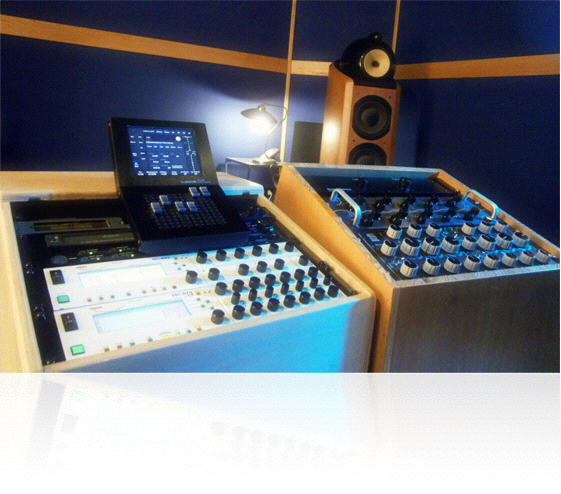 I opened my mastering studio in 1994 and since then have worked on thousands of projects. Using experience and great gear, my goal is to bring out the best of yours mixes and I will only be satisfied when you are.